The brand new 6 seater (6 in the back plus 1 in the front if required), black Chrysler limousine. 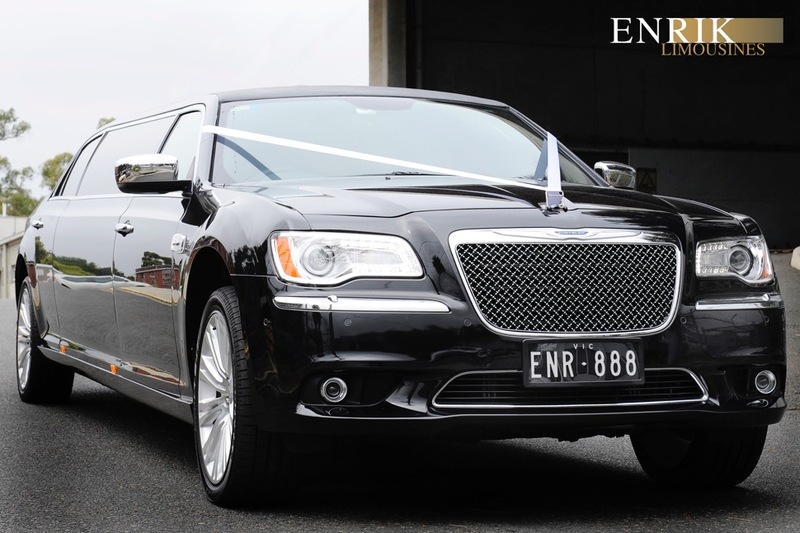 This is a stunning elegant limousine and the only one of its type in Victoria. Whilst others are going bigger, Enrik Limousines recognised a niche in the market for this smaller limousine. Not only is it easier to drive, it also makes accessing some of those “tricky” areas more convenient. Some of those stunning reception centres in the mountains, or at some of the wineries are no longer a problem for this versatile limousine. 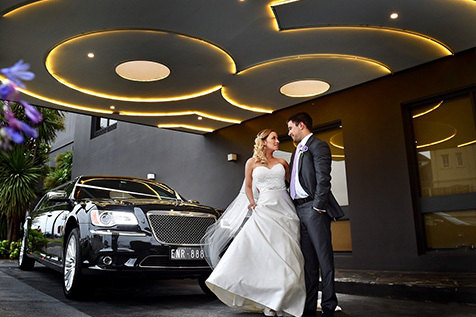 This brand new limousine caters for some of the smaller bridal parties. No longer the need to pay for, or get lost in those big 10-12 passenger limousines. It is also very handy for when your ceremony and reception centre is all in the one place. And what about the boys? 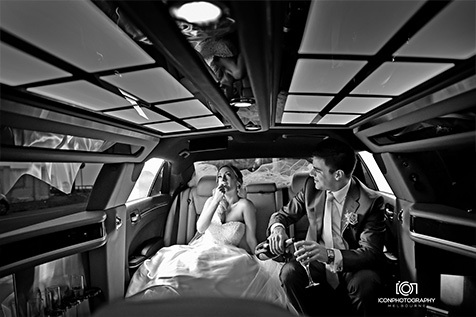 This is a great way for them to travel together to get to the ceremony – why should they miss out? If you are thinking of getting a sedan, but a little worried about the space and that big wedding dress, then this 7 seater limousine is ideal. 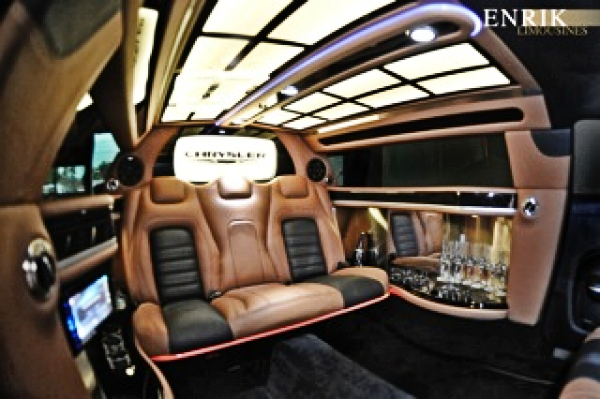 Plenty of room, spacious, with an elegant interior, this Limo is perfect! 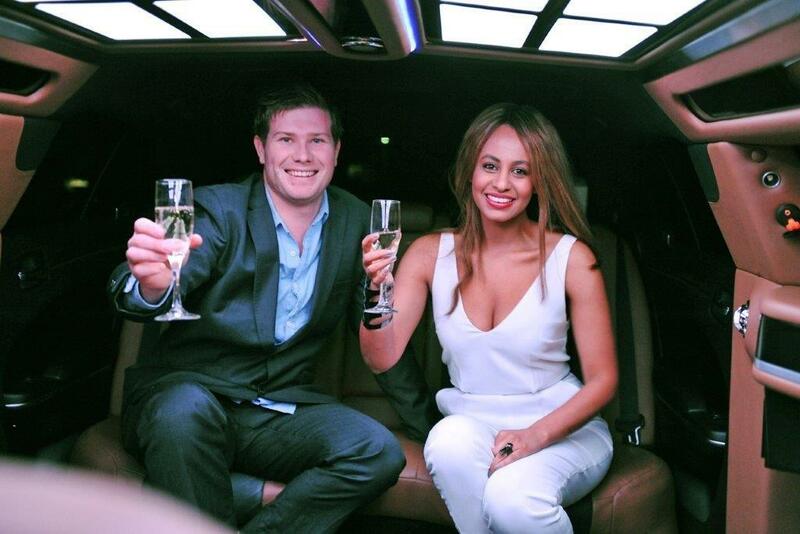 Enrik Limousines offers the very best limousine hire Melbourne has to offer. 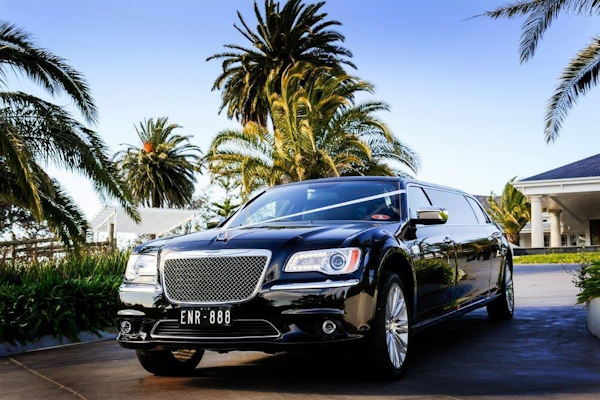 With the largest fleet of Chrysler limousines in Victoria, we can cater for those wanting matching Chrysler sedans, our 6 passenger black Chrysler limousine, or our 10 passenger Chrysler limousines available in black and white! 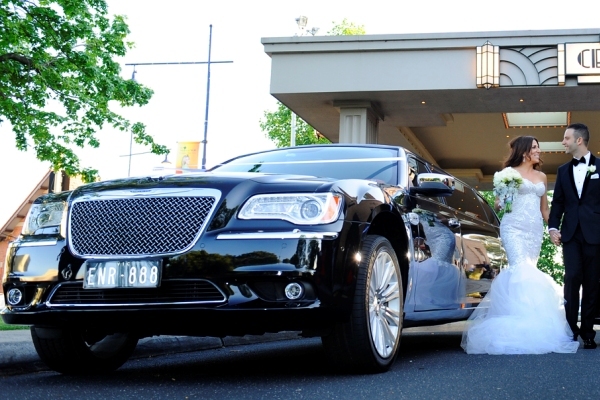 Enrik Limousines has the experience and professionalism to ensure your special day’s transport is in safe hands. Click on an image to view full size.